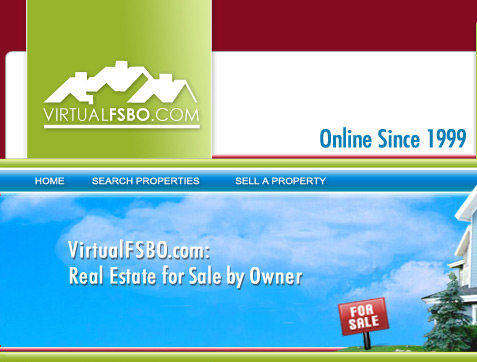 At Virtual FSBO, we're dedicated to helping homeowners sell their homes without having to pay a broker's commission that can run into the thousands of dollars. But we're also aware that this can be a complicated process and many will need legal representation (Attorneys) to handle their transaction. If you are simply needing attorney written real estate forms or contracts, we recommend downloading them here. 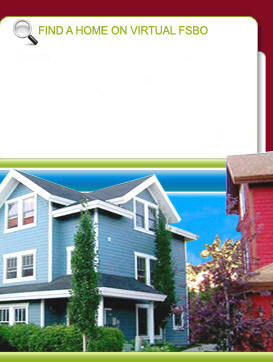 If your situation requires a real estate attorney, you can locate one by using this website.